 Your Wine, Your Taste, Your Way. We are open by appointment only. Please call or email to get your batch of wine fermenting today! 1312 Blue Spruce Dr Unit 2 Fort Collins, CO 80524. ©2017 Vintages. All rights reserved.